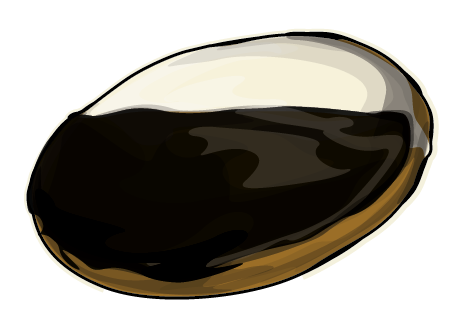 B x W cookie clue! Tired of looking at new app clues? Me too! We're working to finish this fun app. You'll never figure out what this silly game does. 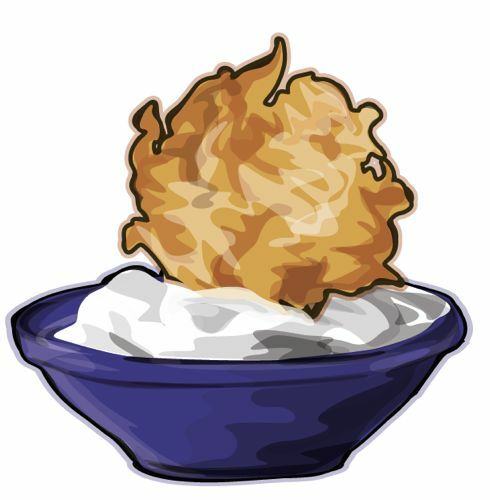 2nd New app teaser! Corned Beef on Rye! 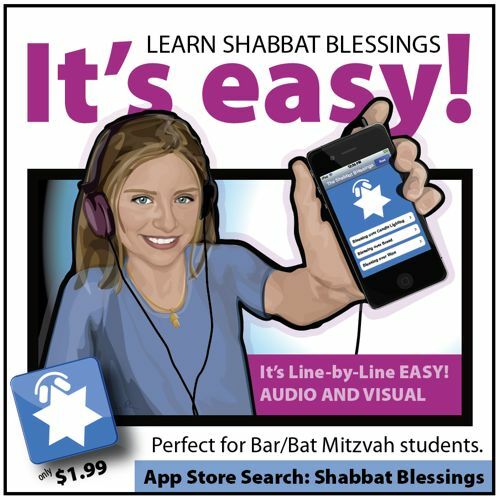 The Shabbat Blessings iPhone/iPad/iTouch app would make a great gift for the holiday! 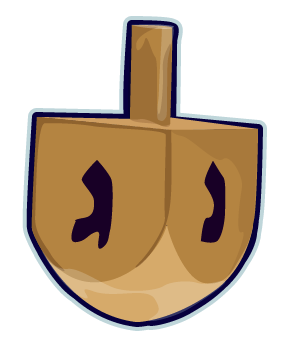 Click here to purchase and share the joy of Shabbat! 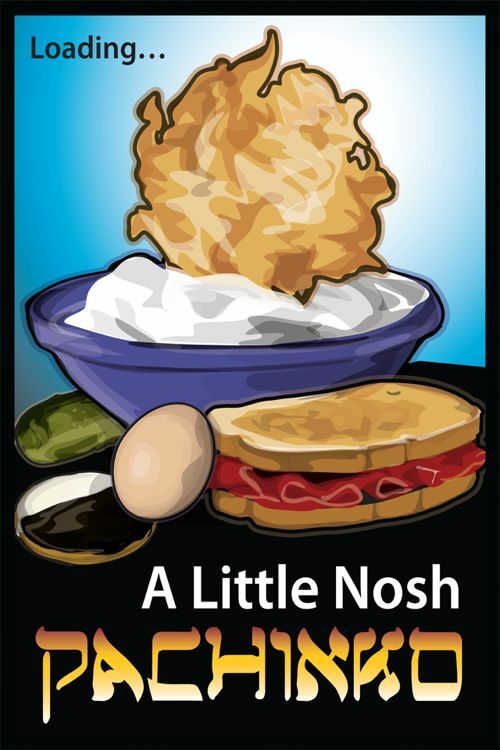 Makes a great gift for Hanukkah! 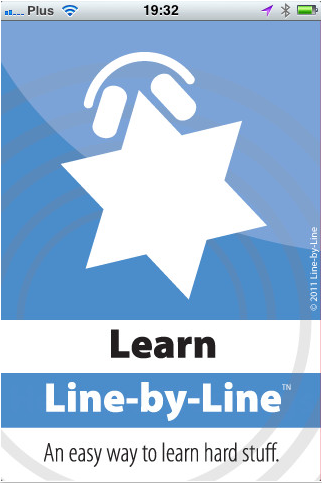 Once again, the posts have been minimal as we are busy cranking out some new app concepts to support our Learn Line-by-Line app, Shabbat Blessings. 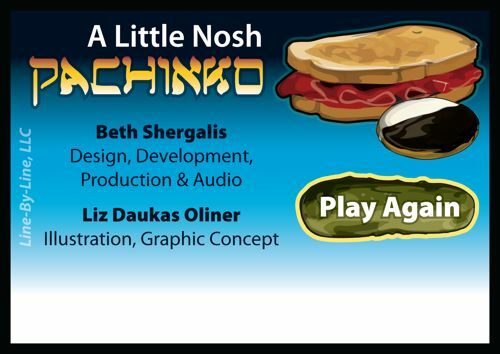 We are still plugging away producing marketing material for this and I'm looking forward to making some cards to introduce the app to area Hebrew educators. 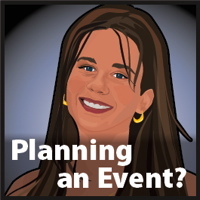 We're going to be offering up some free game apps to bring a little fun into it. Below are some screen shots of the app to give you an idea of how you'll learn. Every line is broken down into it's simpliest parts. Don't forget you can gift apps in itunes! Great for little kids and relatives. 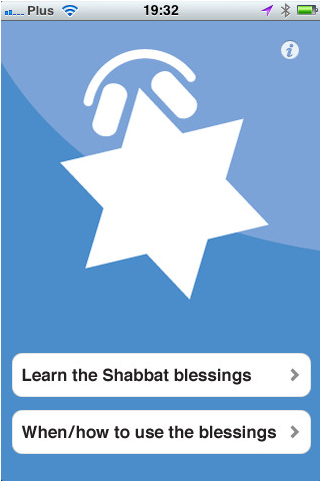 Very excited to introduce our new app “Shabbat Blessings”. 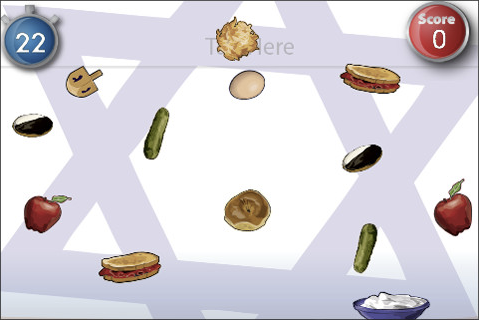 The app has been designed to let a user easily listen and learn the proper enunciation of the Shabbat Blessings and how to serve a Friday Erev Shabbat evening meal without previous experience. Great for Bar/Bat Mitzvah students, Jews wanting to rediscover Shabbatt, interfaith couples and even Christians looking to understand this most important holiday. Click here to purchase and share the joy of Shabbat! Makes a great gift for the New Year! 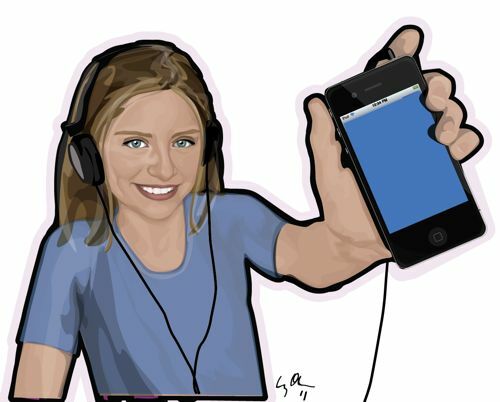 almost finished graphic for the new app ad. Needs a little more shading and am working on the hair color a bit more. The model has light hair, thought darker hair may work better with this particular product. The blue square in the iphone will contain a graphic of the app. I can't show that image until it's released.